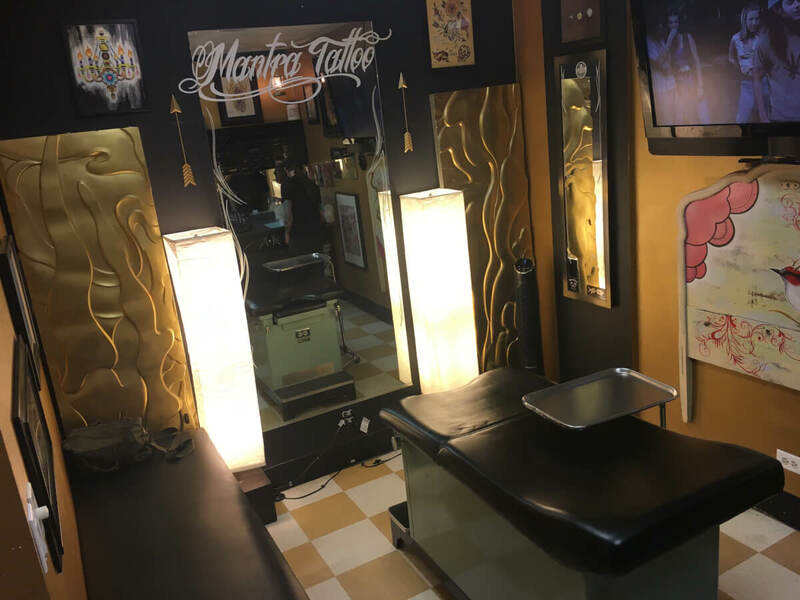 Here at Mantra Tattoo we pride ourselves on running one of the most upstanding piercing studios boasting Colorado’s biggest selection of fine jewelry. We carry nothing but the best jewelry from the most reputable companies in the world. Our piercers are here 7 days a week to assist with all your piercing needs. We do any and all peircings here in our studio and our piercers are seasoned professionals that are second to none. Come by today and see why Mantra Tattoo is Colorado’s best tattoo and piercing studio. 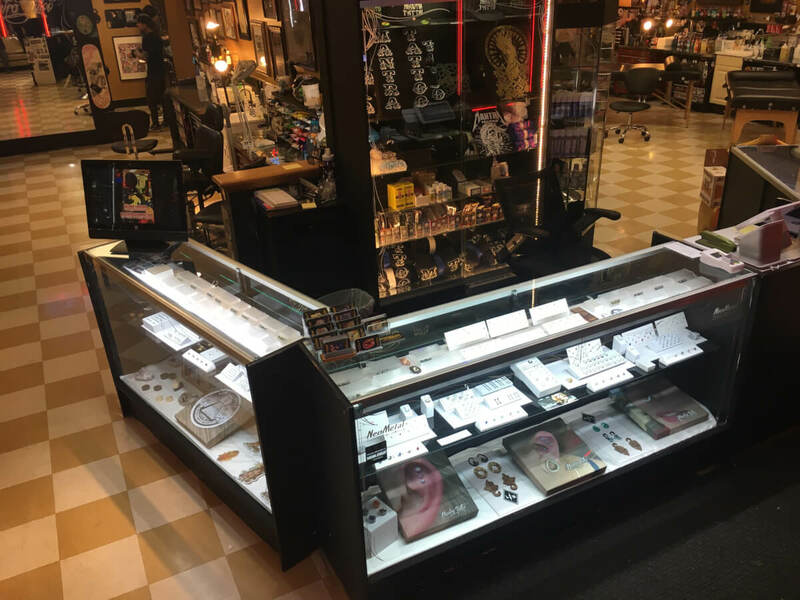 We have a wide selection of high quality jewelry from some of the top companies in the industry including Industrial Strength, Neometal, Anatometal, Leroi Gold, Body Gems, Evolve Jewelry, Maya Jewelry, Diablo Organics and much more! 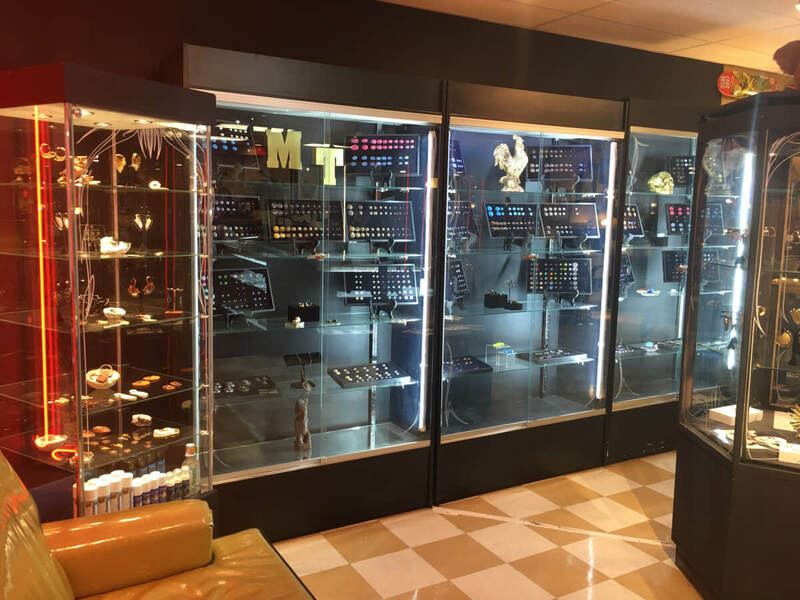 Our selection is unmatched and you won’t find a bigger inventory of fine jewelry anywhere else in Colorado!